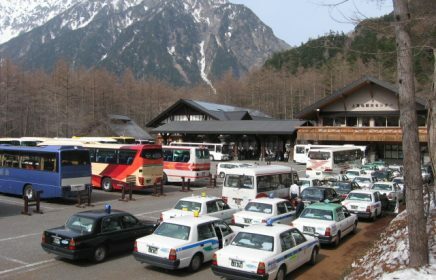 Copyright © 2019 Kamikochi Resort Hotel Association. All rights reserved. We accept travel inquiries through our Facebook Page. 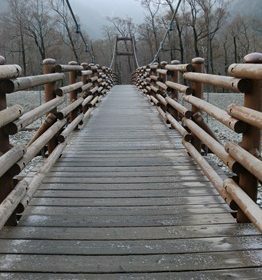 If you have any inquiry about Kamikochi, please feel free to inquire by messaging us on our Facebook Page. 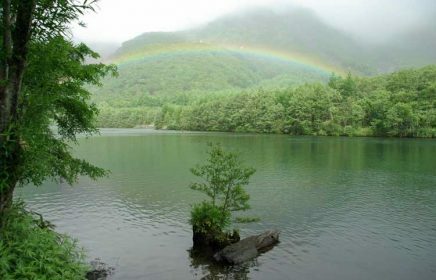 The website is managed by SCOP and a group of Kamikochi lovers from around the world. 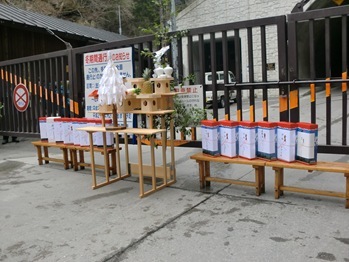 SCOP (a Japanese non-profit organization) has been entrusted by Kamikochi Resort Hotel Association to help this group with the design and management of this website. 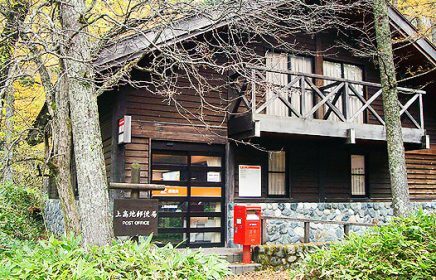 If you have questions about the website, please email us at press [at] kamikochi [dot] org. 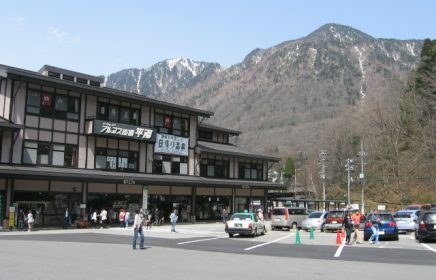 This website was created with funds from "Nagano Ken Chiiki Hatsu Genki Zukuri Shienkin" (Nagano Prefecture Community Development Fund).